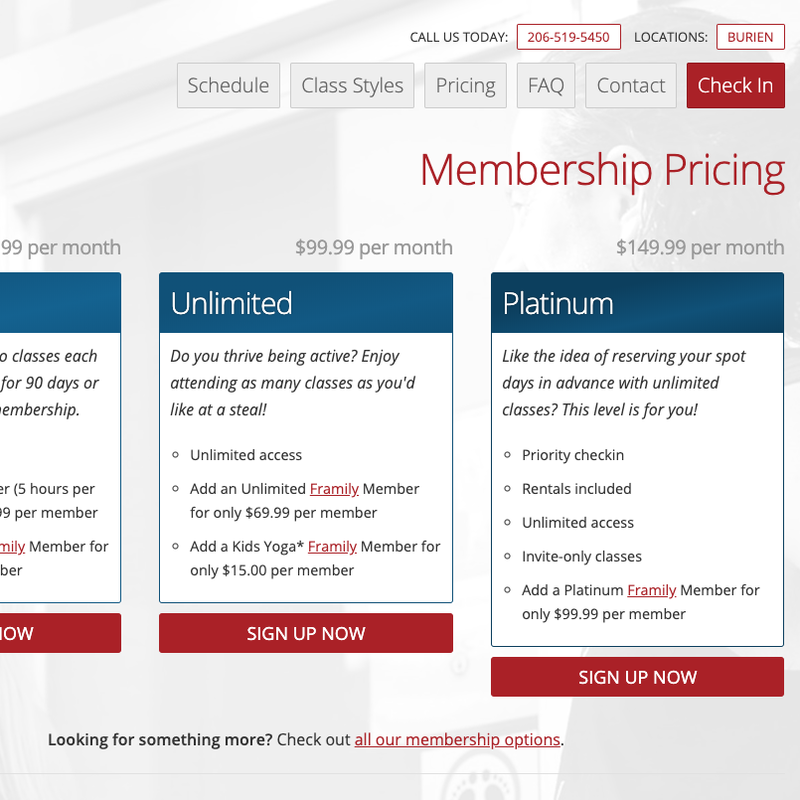 Hot Feet Fitness is a fitness studio in Seattle, USA. 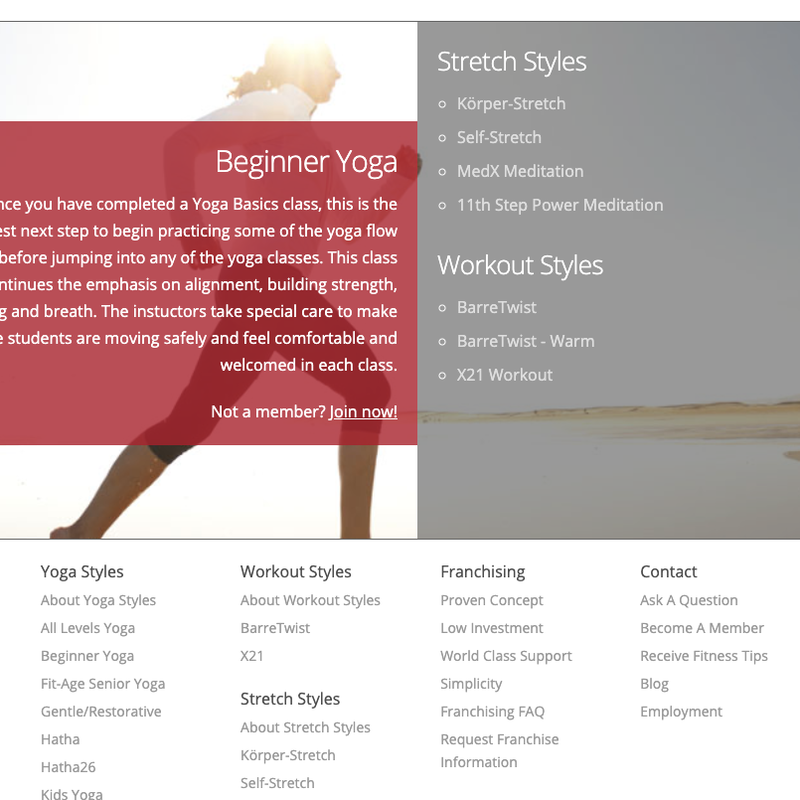 They offer yoga, stretch and workout classes for all ages and abilities. 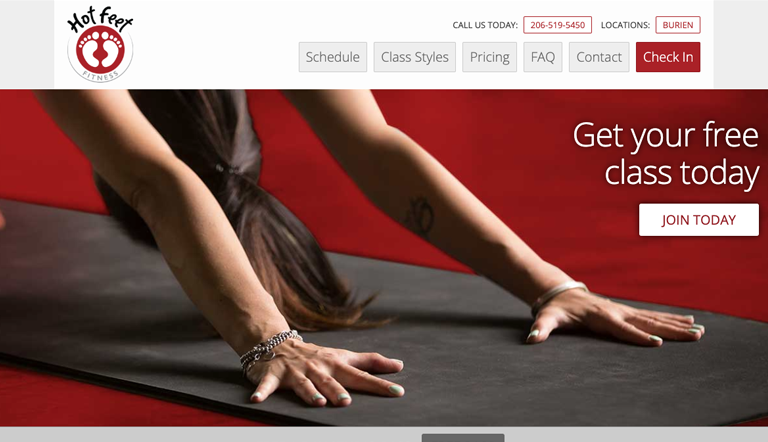 The Hot Feet Fitness website plays a critical role for the business in not only attracting new customers but also allowing existing clients to check-in for classes, update membership details and make purchases. Dave Hewer Design has been closely involved over the years in working alongside others in providing the design and some of the functionality of the website. The website is fully responsive and visually engaging, with a striking use of colour and photos.